The Ida Lewis Distance Race: Will You Go the Distance? On March 29, 1869, two soldiers passing through Newport Harbor en route to Fort Adams were tossed into the icy water when their boat overturned during a late-season snowstorm. As they clung to the wreckage, the men were rescued by an unlikely savior: lighthouse keeper Ida Lewis. While this may have been Lewis’s most famous rescue, it was far from her only one. Heralded as Newport’s best swimmer and the “bravest woman in America,” Lewis is credited with saving as many as 36 lives during her 39 years as keeper of Newport’s Lime Rock Light. 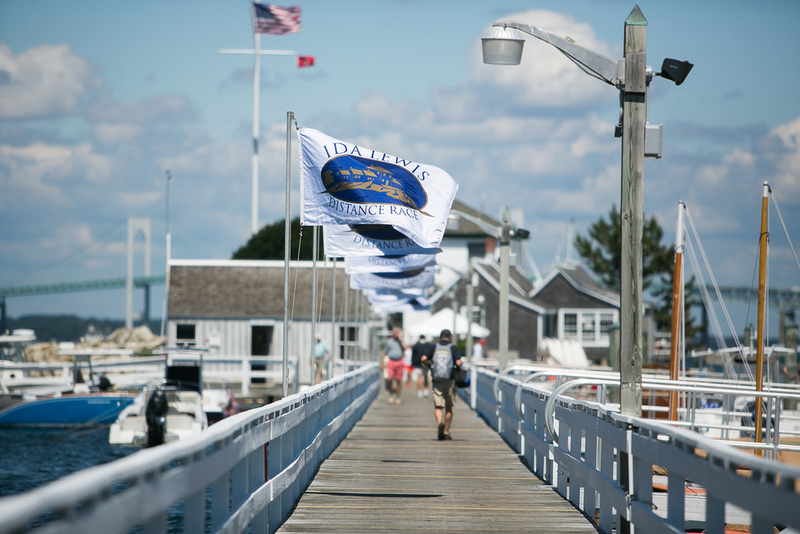 Today, the Ida Lewis Yacht Club bears her name, while the Ida Lewis Distance Race -- entering its 12th edition this August 19th -- pays homage to her legacy. Let’s take a closer look at this event, along with what makes it one of the region’s most popular late-summer racing traditions. For many sailors who dream of competing in offshore distance races, the Ida Lewis Distance Race offers an ideal way to get a step closer to that dream or to simply enjoy a similar albeit abbreviated experience. This overnight “sprint” starts and finishes at the historic Ida Lewis Yacht Club, taking competitors past some of Newport’s most stunning sites and sights along the way. 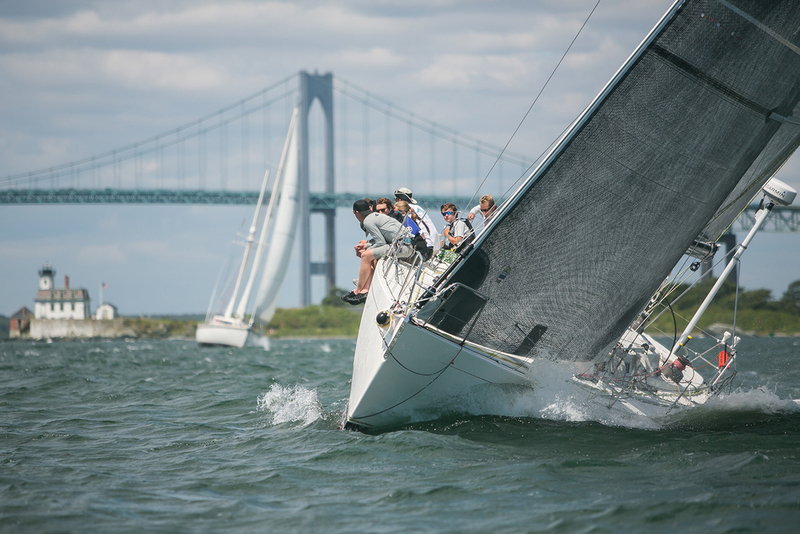 If you’re hoping to quality for the New England Lighthouse Series (PHRF), the Northern and Double-Handed Ocean Racing Trophies (IRC), or the Rhode Island Offshore Challenge, meanwhile, you’re in luck: The Ida Lewis Distance Race is a qualifier for all of these races. Designed for IRC, PHRF, one-design, multihull and double-handed boats of 28 feet or longer, the Ida Lewis Distance Race is embraced by everyone from grand prix racers to cruising sailors. Furthermore, special trophies for youth and collegiate challenges make it a unique opportunity for experienced distance racers to share their knowledge with novices -- a camaraderie which is further enhanced by the skipper’s meeting and social on August 18th and a Sunset Awards Party on the 20th. Ida Lewis may have lived more than a century ago, but her brave and adventurous spirit remains alive and well in Newport. Are you up for the challenge this August? For more information, visit the Ida Lewis Distance Race website or contact Skip Helme at racechairman@ildistancerace.org or (401) 641-2109. Ready to enter the Ida Lewis Distance Race? Click here to register today.